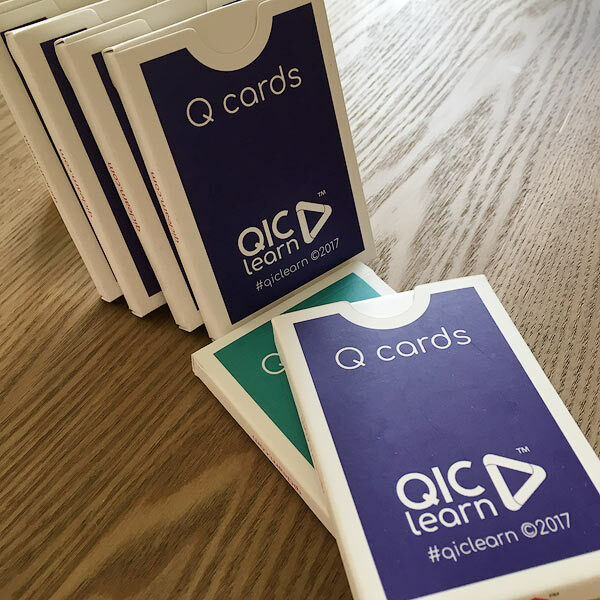 Q cards contain simple, but powerful questions that help you change your conversations, unleashing the power of new ideas, and generating better outcomes. 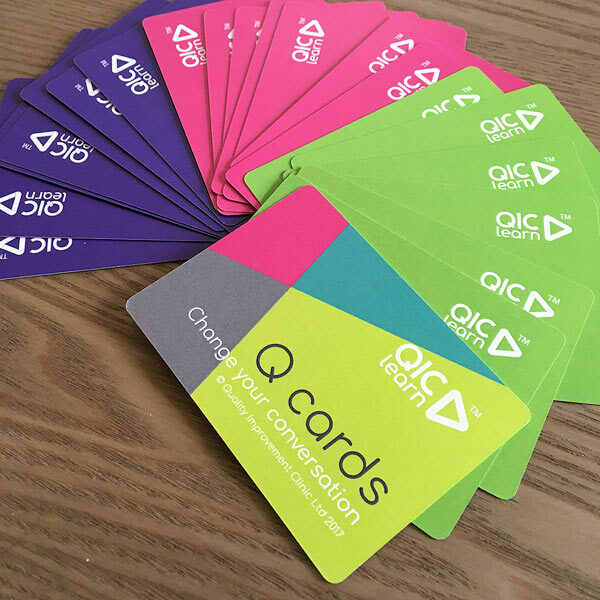 QIC think we’re are pretty good at coaching, we like to think we can pass on some of our knowledge, which is why we have created Q cards. Use them in your meetings, when you need to pause, think differently or just challenge what you are saying.